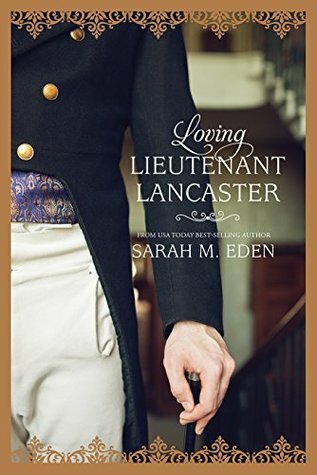 Loving Lieutenant Lancaster (The Lancaster Family #4) by Sarah M. Eden. Publication: April 30th 2018 by Covenant Communications. rphaned as a child, Arabella Hampton was the unwanted and unloved charge of a cruel aunt and neglectful uncle. The only light in her young life was the kindness of the Jonquil family, and she clung to the childish dream of someday living with them at Lampton Park. Now, years later, that opportunity is presented to Arabella in a most unexpected way: she is to be the lady’s companion to the dowager countess. As she takes up residence at the estate, the young woman soon finds that life at the Park is far more complicated than she imagined. 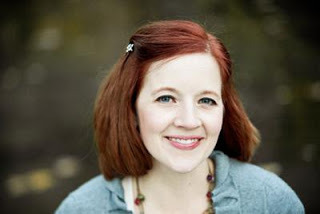 The lines of her position are blurred, and she is neither family nor servant. So when the countess plans a grand house party, Arabella is content to hide in the shadows. But one gentleman sees her there. I can’t get enough of the Lancaster’s and the Jonquil’s!! Putting the two together had me laughing! The Dangerous Duke and Lord Lampton are so opposite and oh how they go at it! Now given the brother-in-laws the job of making sure they do not kill each other just makes me giggle even more inside! This book is about Linus. He has retired from the Navy and really doesn’t want to do the job that his older brother, who passed away 11 years ago should be doing. Linus is a wonderful person who truly cares for others. He adores children and wants people to feel welcomed! He feels alone. Arabella, who has a horrible aunt and uncle, and having mentally abused her for years, feels alone as well. Now Mater has asked her to be her companion. So she is living with them. Arabella still tries to figure out where she fits in and feels forgotten. But she is totally loved, she just doesn’t realize it yet! Put Linus and Arabella in the same room and they both come alive and find humor in their lot in life! But both aren’t even sure of themselves. Until they do!! Another Sarah Eden to book to sigh over! !